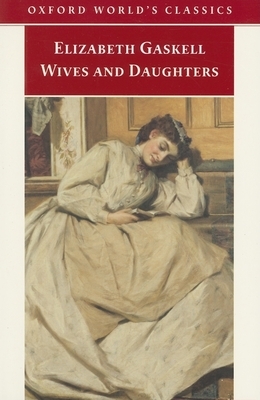 Wives and Daughters is Gaskell's last, and unfinished novel, thought by many to be her masterpiece. Gaskell died before the final episode of the novel had been written. Her editor, Frederic Greenwood, using all the indications she had left for its ending, completed the last few pages for her, and these are reprinted here.